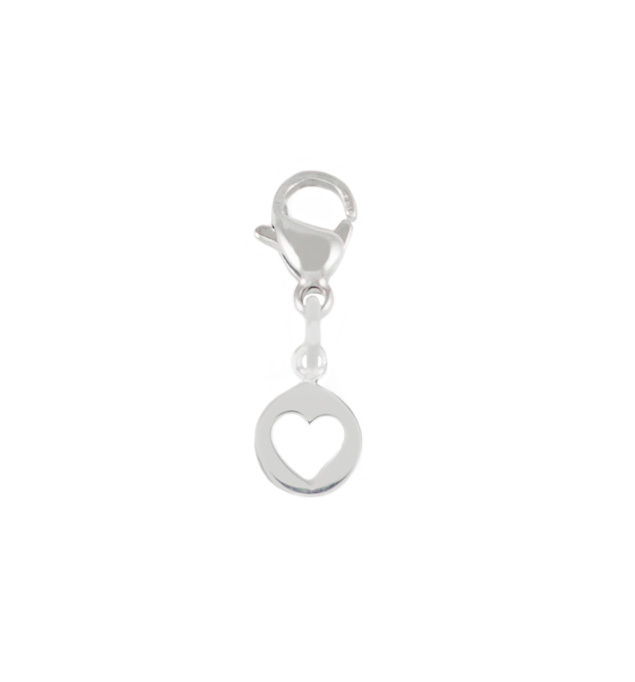 What’s not to love about this darling heart charm? With a little open heart within a small circle, our Heart Cutout Charm is an adorable addition to any medical ID bracelet! The lobster clasp makes it easy for you to move your charm from one bracelet to another so you can always have a little extra love with you wherever you go.